Based out of Derby, UK, TheKunig brings a delightful experience to the music world through his enchanting fusion of jazz, hip-hop, dance, and electronica. TheKunig’s music can be heard on most media outlets and has been featured on BBC Introducing and BBC Radio. One thing in particular that should be respected about TheKunig is his relentless work ethic and uncompromising dedication to producing good music. TheKunig’s new single Bloodline is a stirring testimony of his creative bloom. Bloodline is a brilliant tune with an intense musical landscape that is nurtured by elements of electronic dance music against an industrial backdrop. The track has a moving bassline and some impressive drum programming. The icing on the cake is put into place by the exquisite chorale of TheKunig’s featured female vocalist. Additionally, Bloodline has an awesome anime music video. 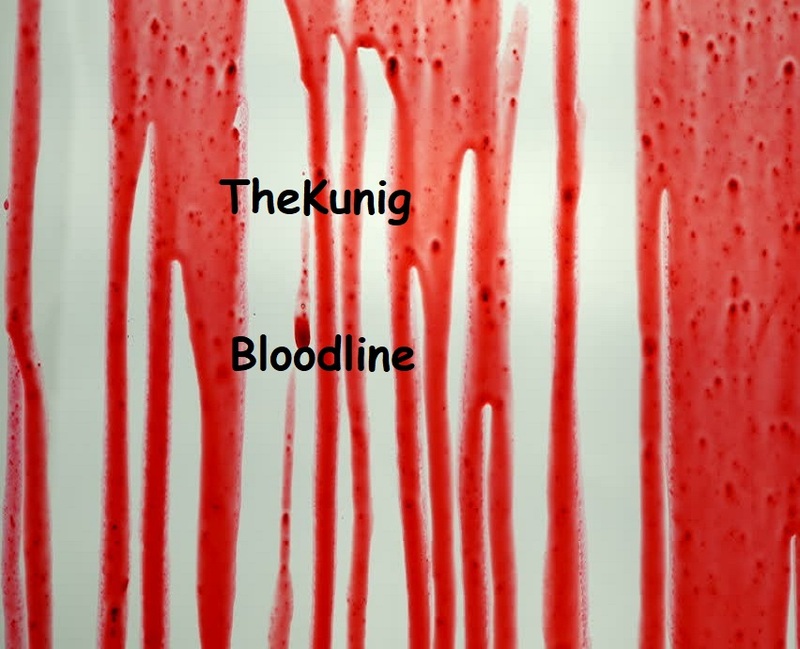 Bloodline by TheKunig is an organic surprise of musical innovation. Bravo! Did The Ancient Chaldean Priests Use Methods of Ceremonial Magick Similar To The Simon Necronomicon?